This post contains affiliate links. Thank you for your participation and support of this blog and our family! A few weeks ago, I posted about play with orange colored rice. (Here’s that post) And then a few days after that, I took the purple rice I had, and added lavender essential oil. I’ve heard that it has calming properties, and thought – what better thing to add to Becca’s rice? Well, so I added a couple drops too many and the whole house smelled like lavender for two days. Which isn’t necessarily a bad thing.. just unexpected. To try and combat the strong lavender scent, I mixed the purple rice with the orange, and then let it sit for about a week or maybe even two before we used it. Now, it has a nice lavender scent, but isn’t overwhelming. I love our water table – such versatility. 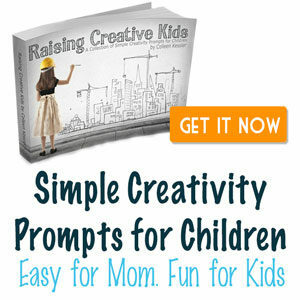 You can get yours here (aff link). It works great for centers like this because I can fit several activities on the different layers. So here’s the big picture – the overview of everything. This center has a high emphasis on math and art, where my Apple center was a combination of Language Arts and Math concepts. First we’ll look at that sensory rice. Isn’t it pretty? And it fit so well in the top of the water table. 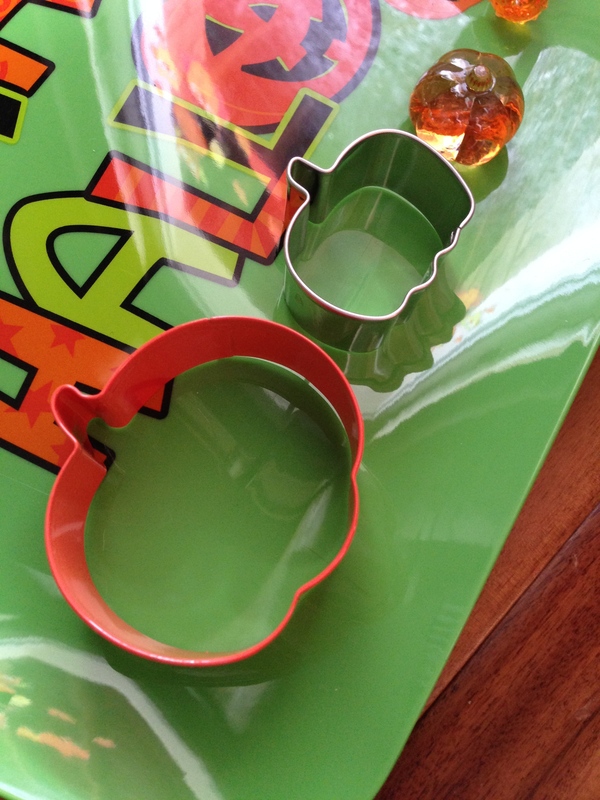 I added some fall cookie cutters – they are super fun to sink down and bury in the rice – as well as a variety of sizes of pumpkins that I had collected the past couple of years at Dollar Tree. She definitely likes the cookie cutters the best. She likes to hide them and then dig around to try and find them. 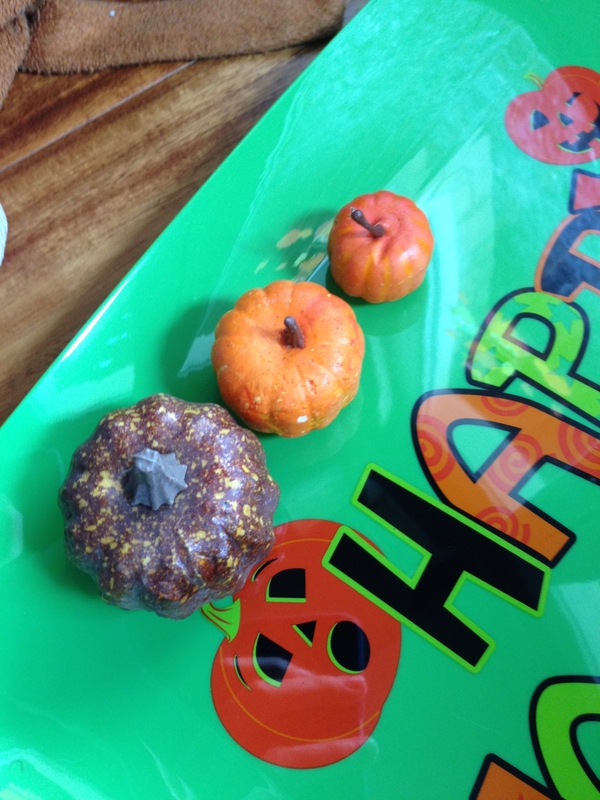 Another fun activity is the pumpkin coloring activity. We went to Michaels and picked up a white craft pumpkin, and I actually introduced this activity with her BEFORE putting it in the center. 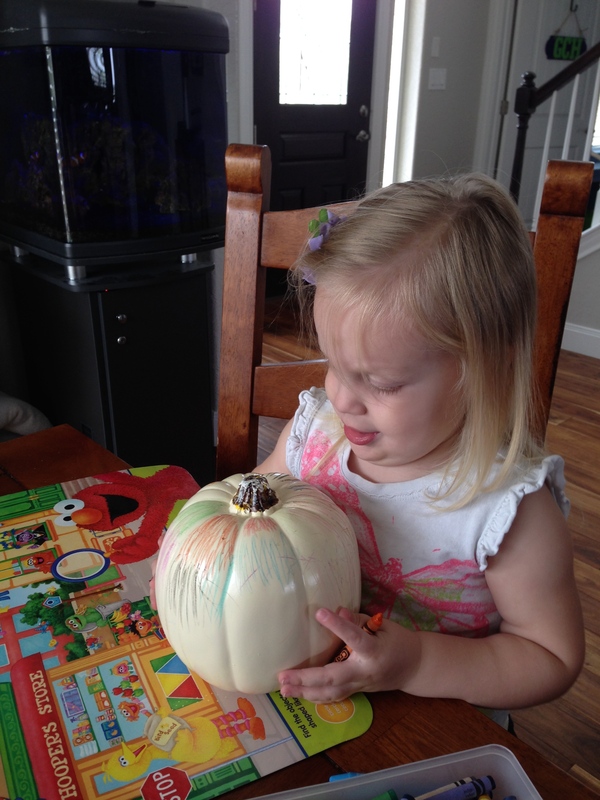 We talked about how this pumpkin is MADE for coloring, and remembered that other pumpkins we have around the house that are decorations were NOT made for coloring. We also remembered that crayons are only for coloring on paper (and this pumpkin) – not on the table, the couch, the hearth, or any other surface. 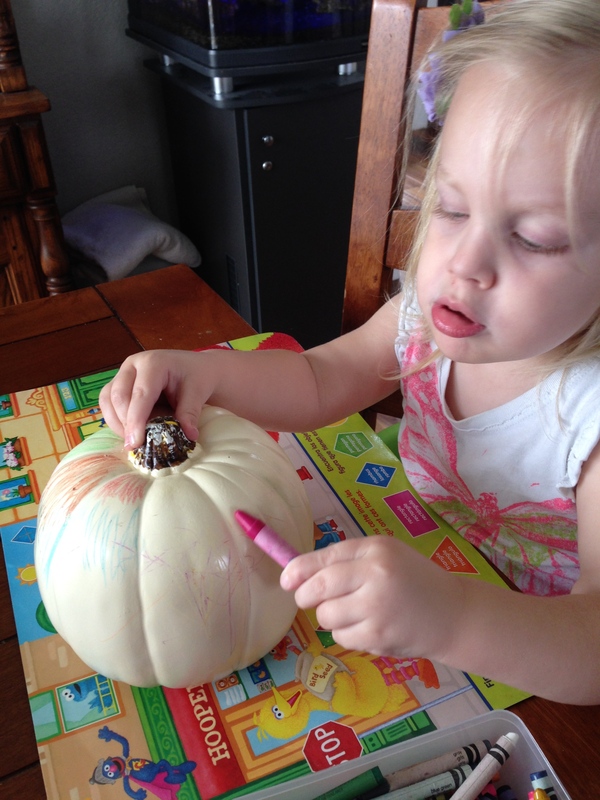 So I felt confident that I could put this activity in the pumpkin center and allow her to pull it out and take it anywhere to color, without getting crayon everywhere. So far, she has done great with it, and will occasionally just go grab it and go to town coloring! It’s really starting to look cool, and she can definitely take ownership of this and next week, I’ll let her select where she wants to put it to decorate our home! 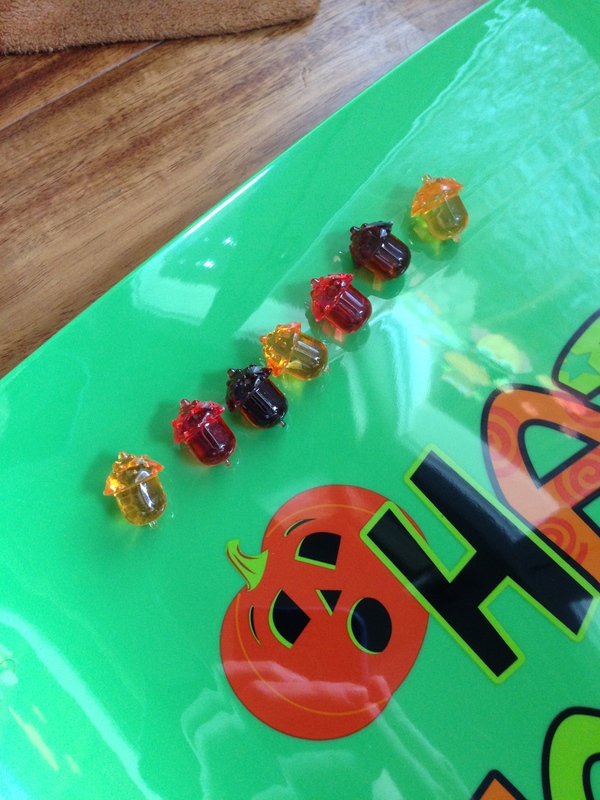 I also gave her a little pumpkin ice cube tray that I had bought at Dollar Tree – and I added the numbers 2, 4, 6, 8, 10 to reinforce counting by twos. 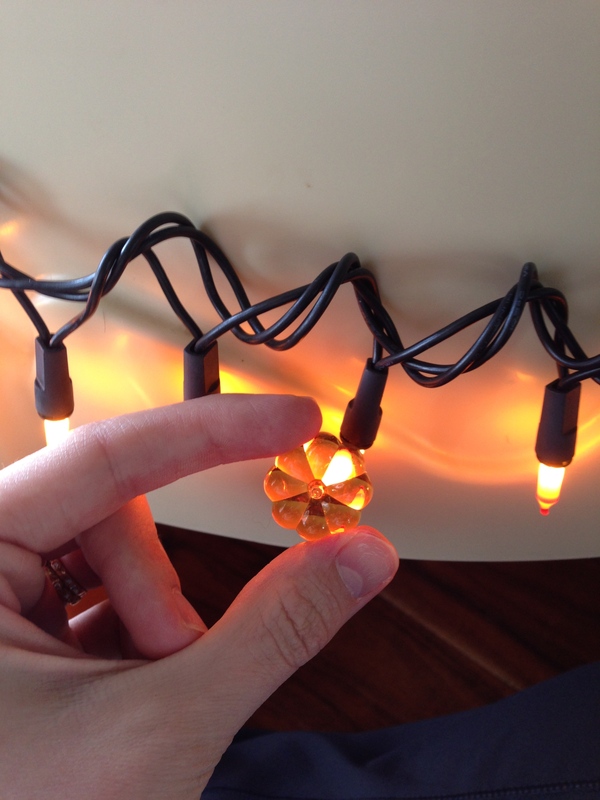 My thought was that she could put one little pumpkin in each space, and count them by twos. She had another idea all together – which reinforces the differences in the way she thinks vs the way I think… and makes me glad I didn’t limit her thinking by telling her what to do with it. She put two grains of rice in each pumpkin on either side of the two, four by the four, six by the six, and up. She actually sat there and counted out ten grains of rice two different times to fill up the “10” pumpkins. Not quite the skill I was hoping to cover, but she kept saying 2,4,6,8,10, so it did end up reinforcing the skill after all. We also used the cookie cutters, plastic pumpkins, and pumpkin scatter to sort small, medium, and large, and talk about “big, bigger, biggest” and “small, smaller, smallest.” She informed me that NONE of the pumpkins were big, so it wasn’t correct to use those words about these teeny pumpkins, so then we said they were “teeny, teenier, and teeniest.” That was super funny, and giggles ensued. I never thought to use our water table!! Perfect idea. I may combine the kids two football bins into our water table on the porch and use their orange bins to make their fall bins now, which I was planning but didn’t know what to do with the other football stuff. Once she’s done with a bin Do you just store your little trinkets somewhere to use in future bins, keep the bins whole to return in the future or give her the trinkets as toys? PS Not safe… But the squirrel thing was adorable!! Sounds like a good idea Jamie – to combine them! I would hesitate to put rice on the porch, however – at least here anyway, it would attract pests. But maybe if you had a place indoors to put it? I know people do a variety of different things when they are done with sensory bins. We have one in our family room that is in a Rubbermaid type box, so it just gets the lid on it and stuffed back on the shelf, and pulled out every now and then. But for things that have been a big part of play for a regular basis, I put them away. Becca is easily tired of activities, so I try to put them away and bring them back out later to be new and fun. An exception to this would be the “Ten Apples Up on Top” building blocks from our Apple Theme center – she asked to have them back with her other blocks, but keep the apples on, so I let her. I just today got this pumpkin center back out of the closet – the whole water table has been in our master bedroom closet for the past week. Why? Well, initially it was because we had some friends over and Becca was feeling territorial so we put it away before they got here. But, then I decided to keep it put away for a while so that it would be fun and new again and I wouldn’t have to tear it down before Halloween. I’ll leave it up for a few days, then it’ll go back in the closet for a couple days, and then it’ll come back out again before Halloween. If that makes sense. The traveling sensory box that I made and shared a while back, I dumped everything into a large Ziploc bag and put it in my cabinet upstairs so I could use the container for something else. But, I do know people that the toys just become everyday play, or that put everything into a smaller tub and have a whole shelf of sensory bins that their child can pull out whenever the mood strikes. So it’s up to you and whatever space/storage situation you might have. 🙂 Hope this helps!